Your eyes deserve to feel zen, too. 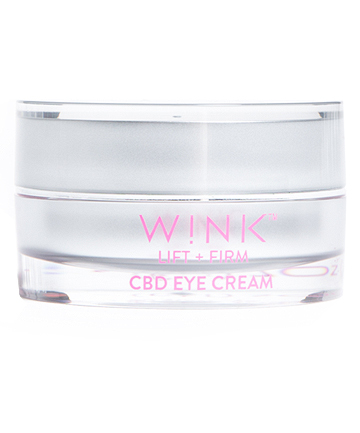 This CBD-infused eye cream affects your undereyes in the same way that it does the rest of your body: It calms them down and minimizes dark circles and puffiness in the process. Gently apply before putting on your makeup to give your eyes a hydration boost.